Looking for more CBD products? See our CBD Oil and CBD Capsules! CBD+Relief from Axis LAbs is a revolutionary pain relief cream infused with the power of CBD from our industrial hemp. Plus, we’ve added pain relieving other naturally effective topical ingredients including peppermint, ginger, and jojoba that offers near immediate results after application. Axis Labs formulates its CBD-based pain relief cream using extracted from natural, non-GMO hemp oil and MCT from coconut oil. 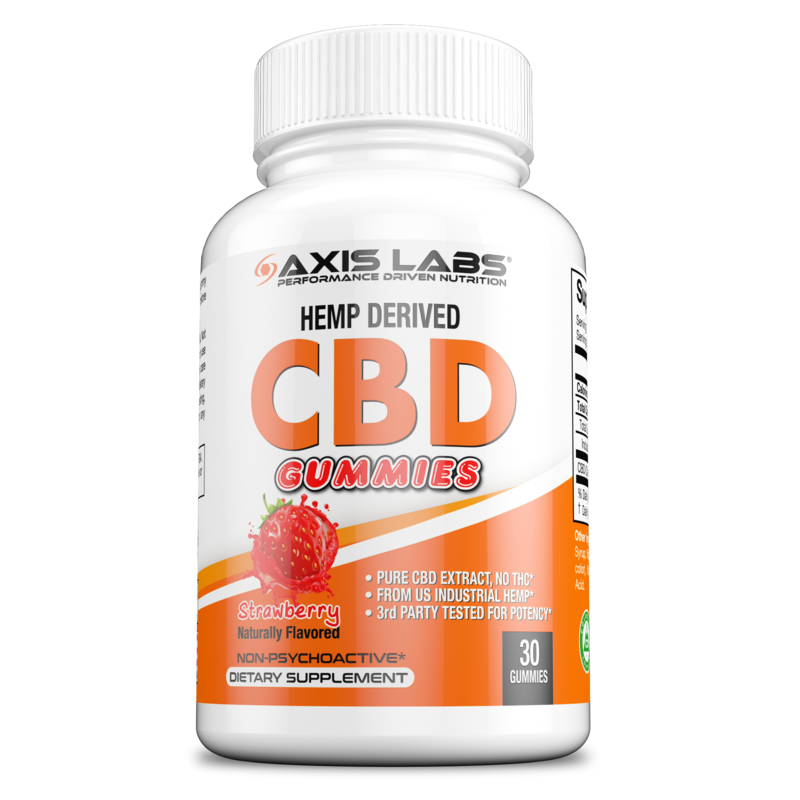 Derived from U.S. grown industrial hemp, the CBD offered by Axis Labs is non-psychoactive and compliant with the Agricultural Act of 2014, also known as the 2014 Farm Bill, as well as the 2018 Farm Bill. CBD is remarkable for its natural healing properties, without leaving users with an unwanted sense of being “high.” That’s because we derive our CBD from hemp, which has a practically zero percent THC count. Enjoy the benefits of CBD with our pain relief cream. Available in a 2 oz jar, CBD+ Relief is crafted to achieve the highest potency and quality and can be had without a doctor’s prescription. Directions: Generously massage into desired areas. Ingredients: Purified Water, Aloe Barbadensis Leaf Extract, Isopropyl Palmitate, Vegetable Glycerin, Ricinus Communis (Castor) Seed Oil, Emulsifying Wax, Cetyl Alcohol, Zingiber Officinale (Ginger) Oil, Mentha Piperita (Peppermint) Oil, Polysorbate 20, Xanthan Gum, Full Spectrum Naturally Derived Cannabidiol from Hemp Oil, Arnica Montana Flower Extract, Camellia Sinensis (Green Tea) Extract, Disodium EDTA, Phenoxyethanol, Caprylyl Glycol, Potassium Sorbate, Hexylene Glycol, Salix Alba (Willow) Bark Extract, Tocopheryl Acetate (Vitamin E). WARNING: KEEP OUT OF REACH OF CHILDREN. Do not use if you are pregnant or nursing. Consult your healthcare professional before using this or any type of dietary supplements. If the user is subject to cannabinoid testing, consult with the requiring entity before taking this or any other dietary supplement.